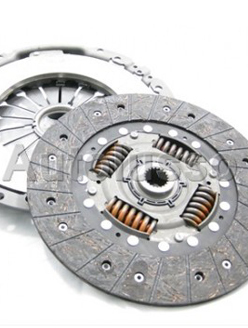 We have fixed clutch replacement prices. We also offer the highly regarded Q2 or Quaife upgrade on the relevant vehicles. With only original Alfa Romeo parts used all work is fully guaranteed. Most clutches are on the shelf and we can usually carry out a change in one day. All the prices are listed below and if you have queries or cannot find what you are looking for please do not hesitate to contact us. All prices quoted can be subject to change without prior notice due to unforeseen changes in parts and consumables costs. We do try our very best to make sure all prices are as up to date as possible.